"GP services are finding it increasingly difficult to make this funding stretch to meet the demands that are now being placed on them. Many GP practices are struggling to cope with the growing needs of their aging populations on shrinking resources that is made worse by staff shortages and the wider transfer of more unresourced work from hospitals into the community. Politicians and NHS managers now need to focus their energy on ensuring overstretched and underfunded GP services get the resources they need to deliver enough appointments and services to their patients." 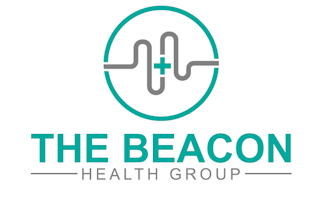 The average earnings for GPs working in the Beacon Health Group in the last financial year ending in 2017/18 was £41,406 before taxation and National Insurance. This is for 4 full time GPs, 9 part time GPs and 4 locum GPs who worked in the practice for more than 6 months.